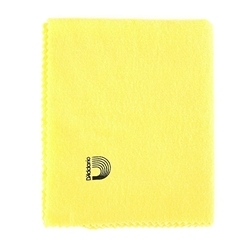 The Untreated Polish Cloth has the same high-quality double napped flannel design of the Pre-Treated Polish Cloth, but without the built in cleaner. This allows the user to clean more delicate surfaces while still picking up dust and dirt more effectively than using a regular cleaning cloth. The Untreated Cloth is also machine washable so it can be easily cleaned and reused after multiple uses.